The first of our showcase EP series comes from Slovenian new-comer, Dan Jurca (aka FLO.) He’s put together a vibrant and immersive 4-tracker, which we’re sure you’ll love. Sticking to 140bpm, you could be forgiven for thinking ‘Emeria’ was a dubstep EP like any other. 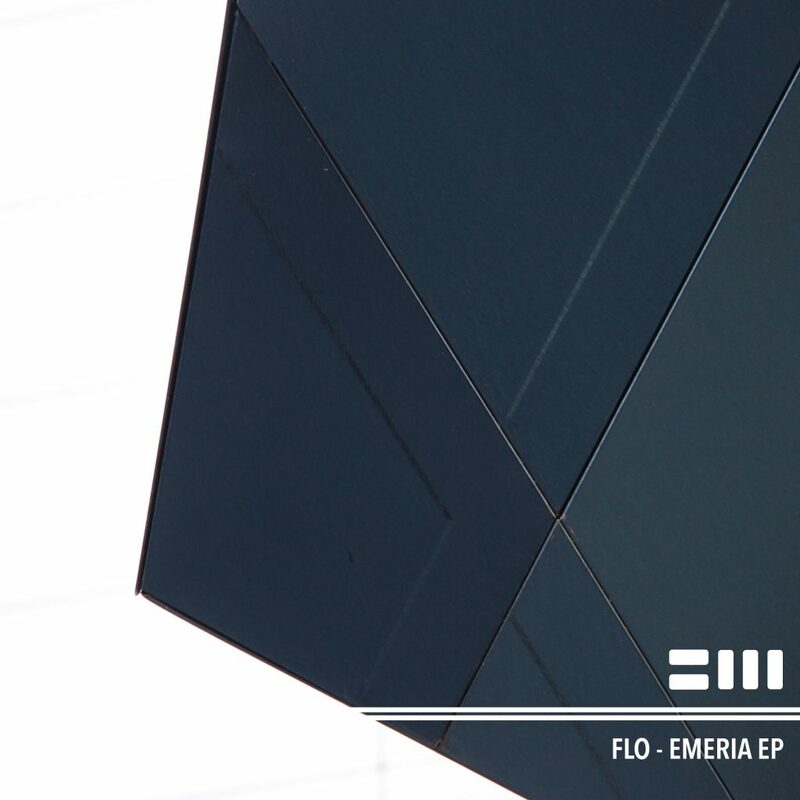 But it’s so much more, as FLO enriches his sound with slick, future garage percussions and LA trap swagger. Dropping digitally on March 30th 2017.